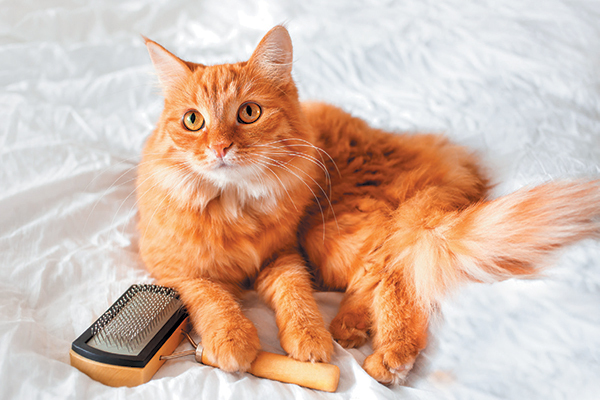 Cats are often so good at grooming themselves that we sometimes think they don’t need our help. 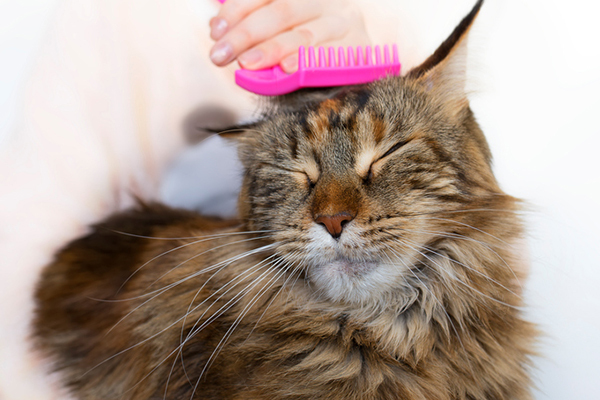 But the answer to what cats need grooming is actually that all cats need our help — but the frequency and type of grooming varies depending on your cat’s breed and coat. We cat people take our hairballs seriously; here are tips on how to prevent them. 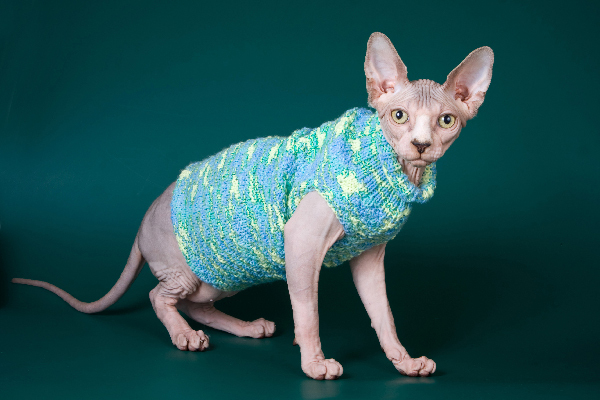 How do you celebrate hairballs? 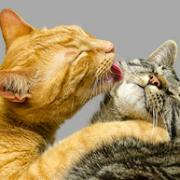 Start by working to help your cat reduce or eliminate them. 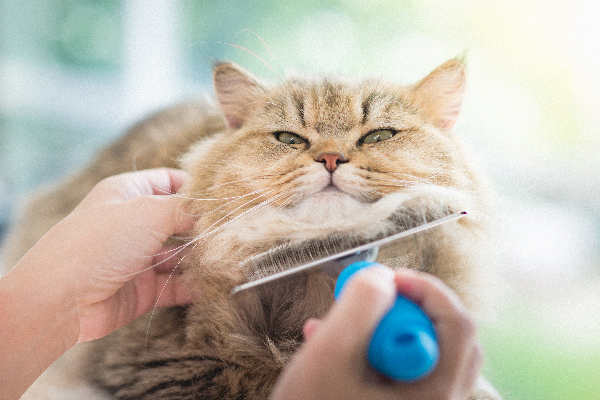 Should I Shave My Cats? Would Bubba Lee Kinsey and Phoenix ever forgive me? 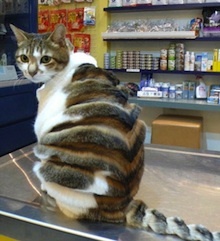 Ah, the mysteries of shedding season. 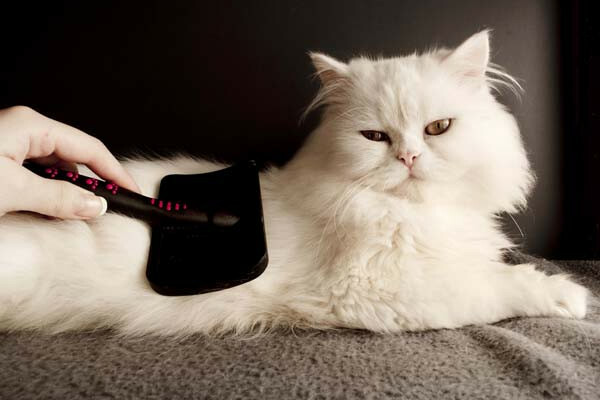 I Don’t Want My Owner to Give Me a Manicure! 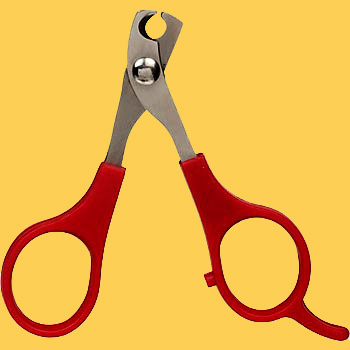 You haven't had your claws clipped in a while, but if it's done the right way it's painless. 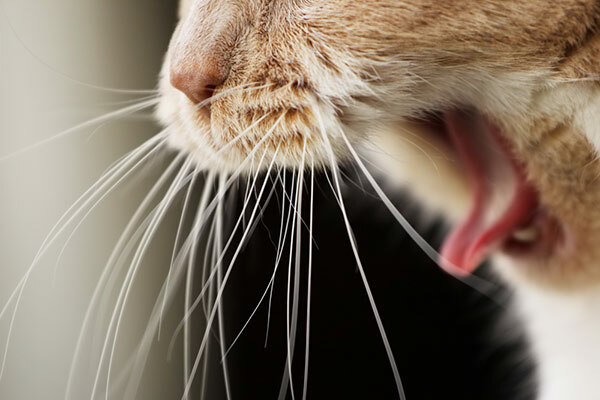 It's Hairball Week on Catster. Which makes it the perfect time to debunk the many misconceptions that surround this gross issue.